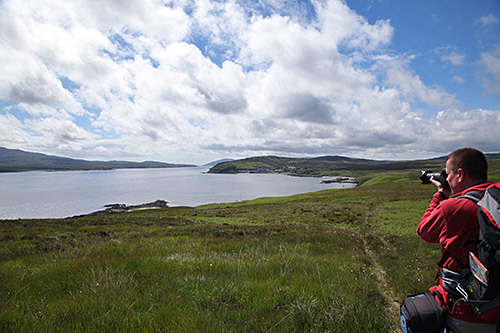 This was when we walked from Bunnahabhain to Rhuvaal and beyond in June 2013. Some wonderful views of Bunnahabhain and the Sound of Islay during the walk out. I think I'll leave you with that, good night and have a great weekend!